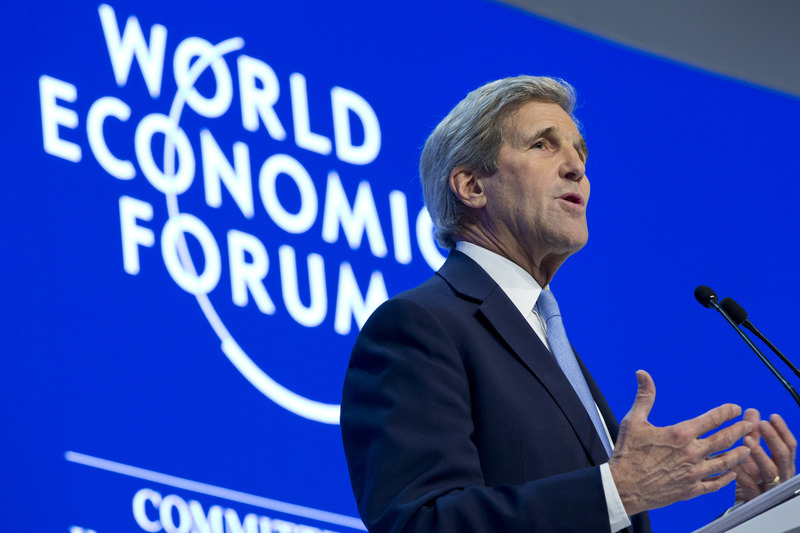 Recently at the World Economic Forum, Secretary of State John Kerry announced that the United States is calling for new international commitments to strengthen the global response to refugee crises worldwide. 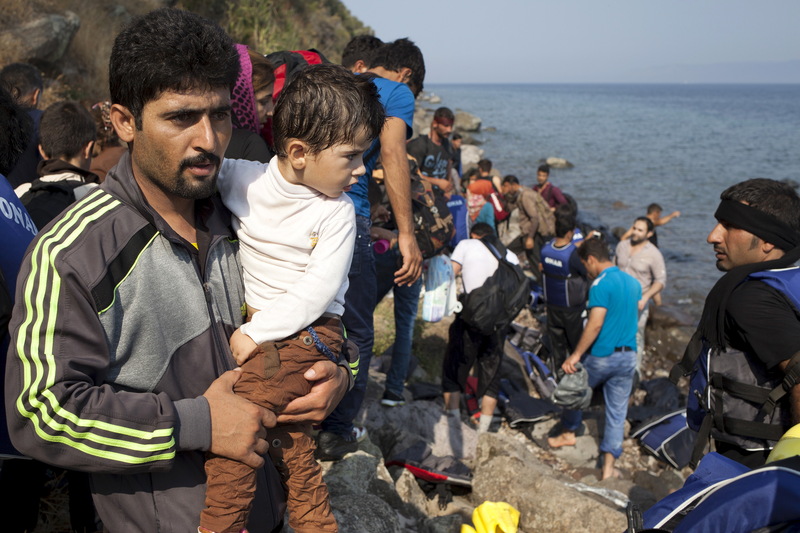 As evidence of the United States commitment to this issue, President Obama will host a Summit on the Global Refugee Crisis during a high-level week at the United Nations General Assembly in September 2016. As Secretary Kerry noted, in the months leading up to the meeting at the General Assembly, the United States will be seeking new and significant humanitarian funding commitments, increased opportunities for refugee resettlement and admission, and more opportunities for refugees to find legal employment and education opportunities around the world — a comprehensive effort not just for the millions of Syrian refugees, but for millions of others fleeing intense strife and persecution in all places. The humanitarian system is overstretched; it has been a long-standing U.S. government goal to broaden the countries that regularly contribute to humanitarian agencies and secure additional resources to meet the growing needs. To that end, the United States is seeking to secure at least 10 additional governments to commit to provide a regular contribution to UN humanitarian appeals and/or agencies as a core part of their foreign policy. We are seeking an increase in global humanitarian financing for appeals by 30 percent from $10 billion in 2015 to $13 billion in 2016. In addition to financing, the United States is looking to the international community to make commitments, which will at least double the number of refugees who are resettled or are afforded other safe, legal channels of admission. We are also encouraging the establishment of new refugee resettlement and admissions programs in countries that have not historically sought to aid refugees by providing them a new home. Finally, the United States is seeking commitments from at least 10 refugee hosting nations to take significant steps to enable refugees’ self-reliance through opportunities to attend school and/or to work legally. The United States and international community will work with these refugee hosting nations to increase the number of refugees in school and who are granted the legal right to work by one million each. In addition to seeking the commitments above from governments, we will also continue to foster partnerships with the business, education, and religious communities to generate substantial and innovative contributions toward our goals and encourage partner nations to do the same. 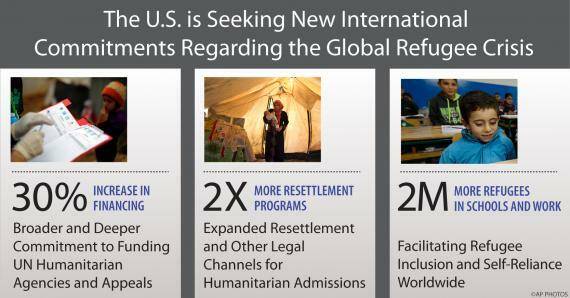 The United States is seeking new international commitments regarding the global refugee crises. Learn more in this new fact sheet. 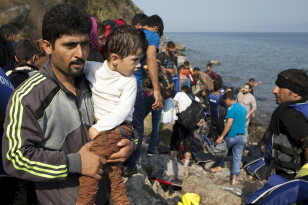 Throughout 2016 the United States will take advantage of a series of events, including the Syria Pledging Conference in February, UNHCR’s conference on pathways for admission of Syrian refugees in March, the World Humanitarian Summit in May, and President Obama’s high-level event on refugees at the UN General Assembly to advance our goals. The President’s Summit this Fall will convene those member states that have made particularly significant commitments toward achieving the Summit’s core goals during the course of 2016. As a leader in humanitarian assistance and refugee protection, the United States will also make significant new commitments throughout the year and will continue to work to create more long-term, durable opportunities for refugees. These commitments will augment and complement the extraordinary efforts that are already under way to strengthen the international humanitarian response system and will help some of the world’s most vulnerable people. Elizabeth Campbell serves as Senior Humanitarian Advisor in the Department’s Bureau of International Organization Affairs.